And just to clarify, Richtman explained that Jennifer Lawrence is currently in no way connected with the film, as this is just a concept picture including who they’d like to cast/what they’d like the movie to look like. But he did say that, “It does however confirm the movie will have a female human as the lead.” So, that’s what we know for now, as well as that Tim Story (Ride Along) is on board to direct. I think this looks cute and like something my kids will enjoy. How about you? 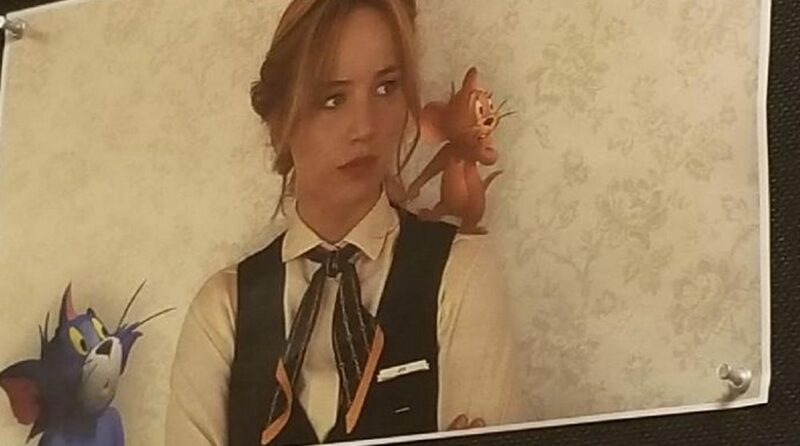 Are you excited about a live-action Tom & Jerry? WILLY WONKA Has Been Remade as an Animated TOM AND JERRY Film and It's the Worst!